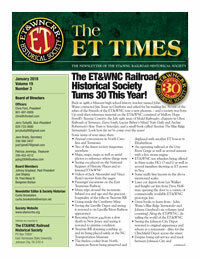 A one-year membership to the non-profit Historical Society is $30.00, which funds the Society's projects. 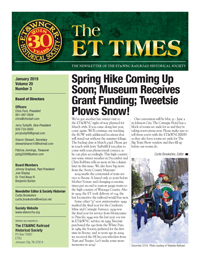 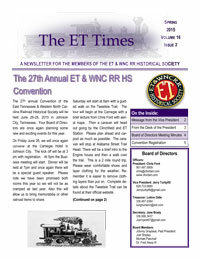 Included with this membership are four newsletters highlighting news and events of the Historical Society and from around the ET&WNC preservation community. 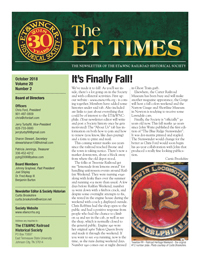 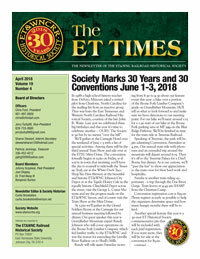 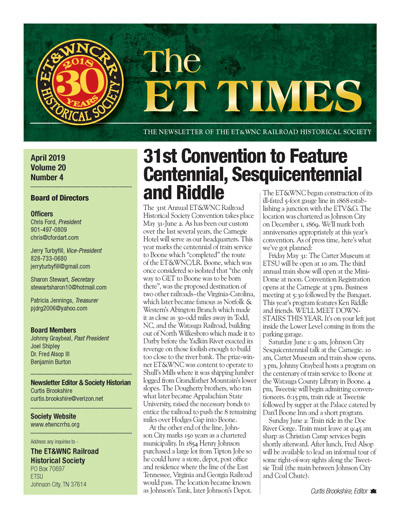 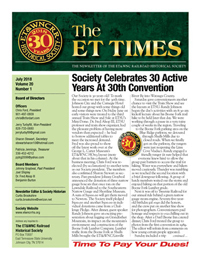 Your membership also includes a subscription to the twice-yearly journal of the Society, Every Time With No Complaint, a magazine-quality publication produced for the organization by author/historian Johnny Graybeal. 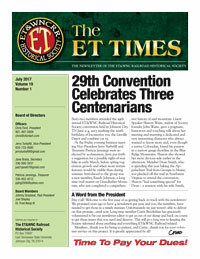 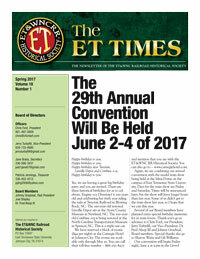 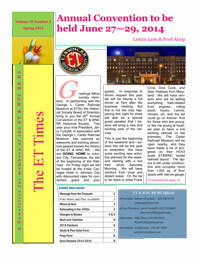 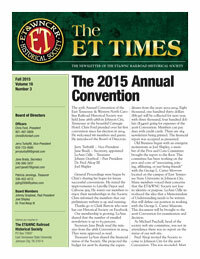 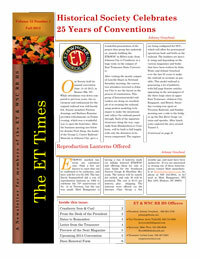 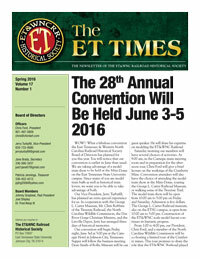 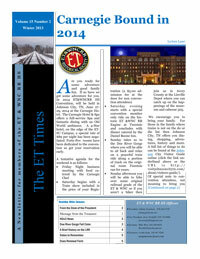 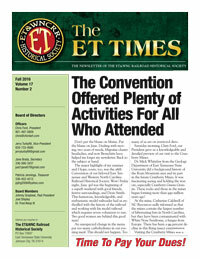 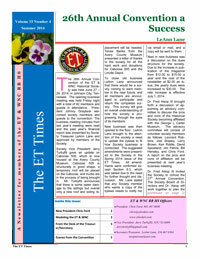 Current and past newsletters are available here for download. 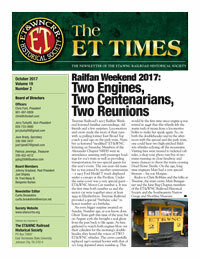 See what our Historical Society has been doing the past few years and consider joining us in our mission to promote the history of the ET&WNC Railroad!